"From the Amazon to the world." Capoeira develops the physical, expands the mind and strengthens the spirit, and is the true connection between past, present and future. A Escola Matumbé Capoeira trabalha para desenvolver um ambiente onde todos possam sentir-se confortáveis e aprender a Capoeira em todos seus aspectos, respeitando sempre as limitações de cada pessoa e preocupando-se sempre em manter vivas as tradições e os fundamentos dos antigos mestres. The Matumbambini project was born in 2013, in the city of Rome, through the great initiative of Contramestre Angelo "Capacete". The purpose of the name comes from the words Matumbé (school name) + Bambini (child in Italian), whose junction gave birth to Matumbambini. Classes for children, youth and adults. 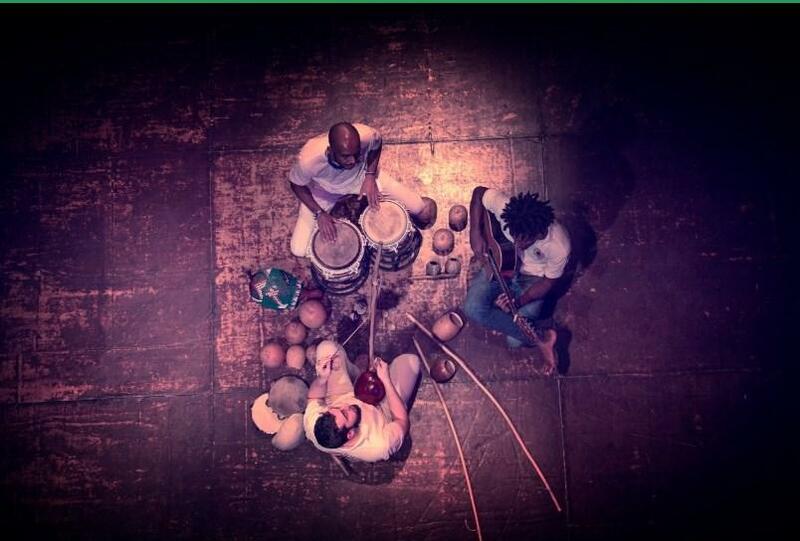 If you want to know this extraordinary art, the time has come, the Matumbé Capoeira School holds classes from Monday to Thursday with Contramestre Angelo "Capacete". INSCRIPTIONS OPEN THE YEAR ALL! IT IS THE CAPOEIRA AND ITS POWER TO HELP SAVE LIVES! EMC supports and collaborates with the Capoeira al-Shababi Organization, located in the city of Amman - Jordan, where they carry out several projects with capoeira to help children, youth and adults, refugees from the war. Check out our activities and events. Calendar Matumbé Capoeira School. I hope we can meet soon and experience a lot of Capoeira together.